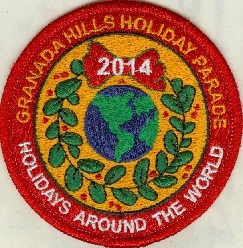 2014 seems like it just started, but it’s about that time of year again where everyone gathers together for the Granada Hills Holiday Parade. This year will be our 31st Annual Parade, and our theme is “Holidays Around The World.” We will be celebrating this year with parade entries showcasing all different cultural ways of celebrating the good ol’ holidays. This years Granada Hills Holiday Parade also has further significance as it will be falling on December 7th, the 73’d anniversary of Pearl Harbor Day, a day our great nation will never forget. We will have members of the VFW participating in the parade, so we will not only be celebrating the Holidays, we will also be acknowledging the soldiers of our country, many of whom come from Granada Hills itself. We all celebrate the holidays in our own unit way. 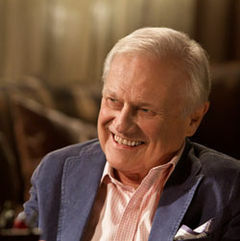 We cherish our traditions and pass them along from generation to generation. 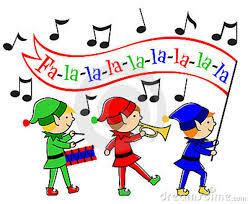 What could be another cherished tradition than our holiday parade? Our parade is not only the largest holiday parade in the San Fernando Valley, but is undoubtedly the most American parade as well. Our Grand Marshal this year is none other than the voice of SpongeBob SquarePants loved by all kids and all-around great guy Tom Kenny. We are also excited to have the some neat additions joining our parade this year. 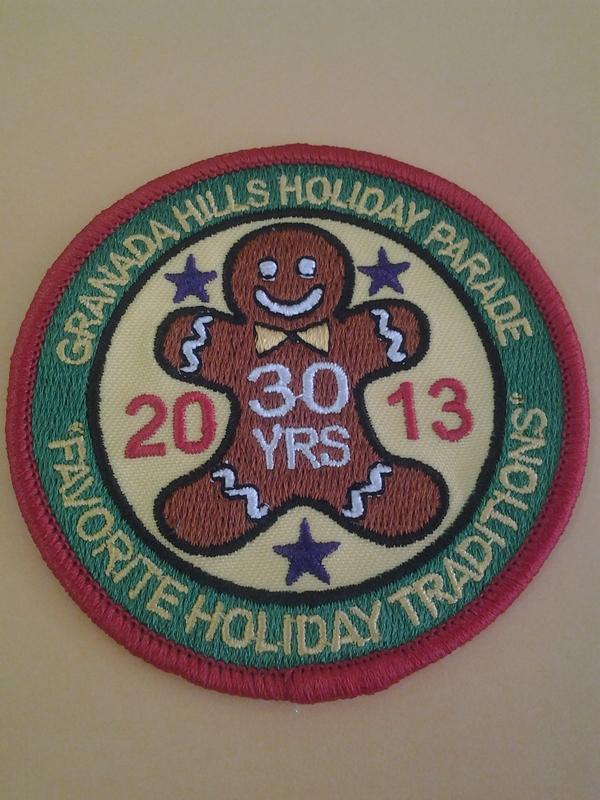 Come one, come all, pick a spot on your favorite spot on Chatsworth St. in Granada Hills and enjoy your holiday tradition…The Granada Hills Holiday Parade! These lingering hot and cold November Days will eventually fade away into cool crisp December Days and cold lemonade will be replaced by hot chocolate. Right away the last month of the year will feature our community’s annual iconic event: Our Annual Granada Hills Holiday Parade. This year we will be celebrating our 30th year! 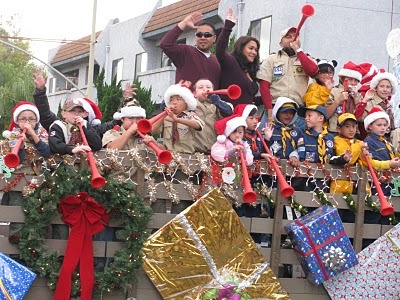 On Sunday, Dec. 8th, 2013, starting at 1:30 p.m., an anticipated 4,000 participants and over 100 entries, featuring car clubs, bands, horses, girl scouts and boy scouts and of course, Mr. and Mrs. Santa Claus will make its 29th yearly trip up Chatsworth St. 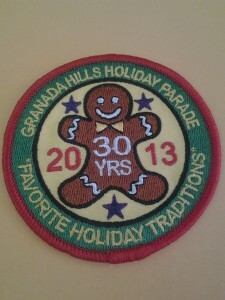 This year’s Holiday Parade Theme will be “Favorite Holiday Traditions”. 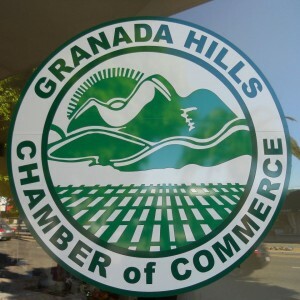 We at the Granada Hills Chamber of Commerce are looking forward to seeing everyone turn out for this Annual Event that the Granada Hills Chamber puts on for the Community. Please remember that the Granada Hills Holiday Parade derives its sole support from the Granada Hills Chamber, City of LA Department of Cultural Affairs and loyal community sponsors and patrons. If you would like to give a donation, or participate in the event, please call the Executive Director at the Chamber office at 818-368-3235.